I brought a couple of these for winter commuting and road training rides, with an eye for using them on 'adventure commutes' during summer. The pair weighed in at 526g and 532g and feel pretty stout. I've got them mounted tubeless to a pair of WTB Frequency CX i19 rims and they went up easily with a tubeless inflator giving a good strong ping when mounting (I didn't try using just a track pump). They initially sized up at 37.2mm at 40psi and after a week of commuting/riding, they've stretched to between 38.2-38.5mm. 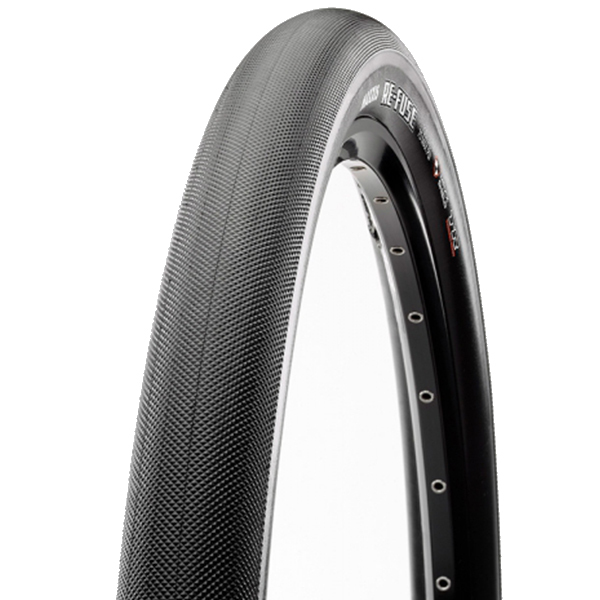 I've been using them at between 35-40 psi for commuting purposes and 40-45 psi for road rides and they've been really smooth rolling and surprisingly quick, though no where near as fast as the Schwalbe Pro One's they're keeping safe till the summer. Their stoutness has meant I've just been ploughing through gravel/road detritus/uneven surfaces without caring and they've not got a scratch on them.